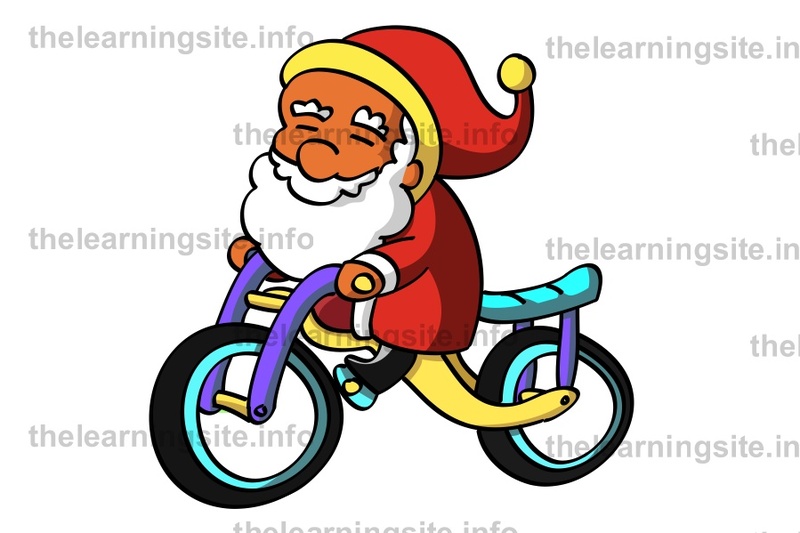 Categories: Flashcards, Christmas, Learning Shop, Santa Claus Flashcards, Santa Claus Flashcards (Premium Product), Santa Claus Flashcards (Premium Product). 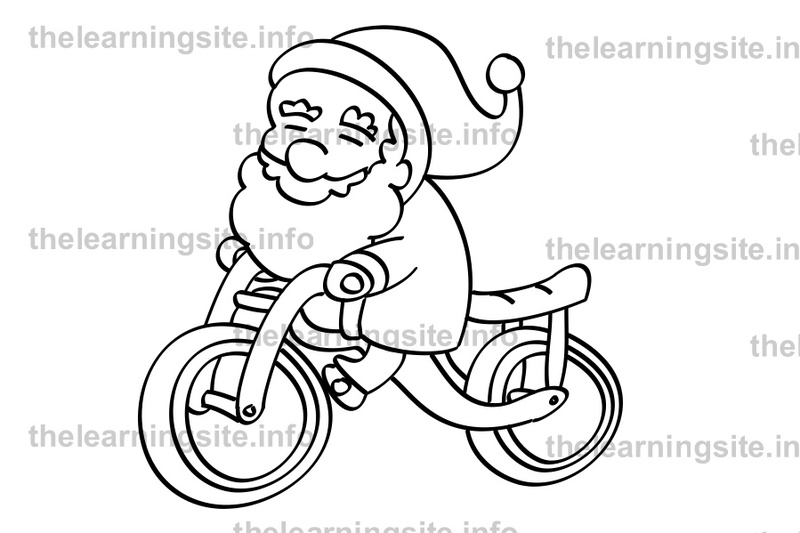 This flashcard is available for free when you purchase our ebook, Riding with Santa Claus. 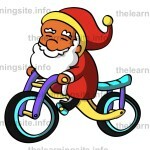 Click here for other Santa Claus flashcards. 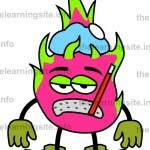 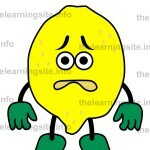 Click here for free Christmas flashcards.